How much is Sugar Ray Robinson Worth? Sugar Ray Robinson net worth: Sugar Ray Robinson was an American professional boxer who had a net worth equal to $500 thousand at the time of his death. 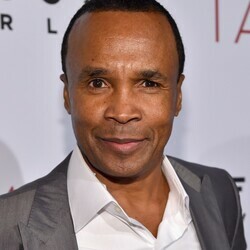 During his career, Sugar Ray earned the inflation adjusted equivalent of $30 million from boxing. Unfortunately, by the late 60s, he was broke. He did eventually make somewhat of a financial comeback, but never came close to his former wealth. Sugar Ray Robinson was born in Alley, Georgia in May 1921 and passed away in April 1989. He competed at the featherweight, lightweight, welterweight, middleweight, and light heavyweight classes. This led sportswriters to create "pound for pound rankings" for boxing. As an amateur he went undefeated at 85-0 with 69 knockouts and 40 of those KOs in the first round. Robinson turned professional at 19 and established a record of 128-1-2 by 1951. He had a 91 fight undefeated streak from 1943 to 1951 and was the world welterweight champion from 1946 to 1951. 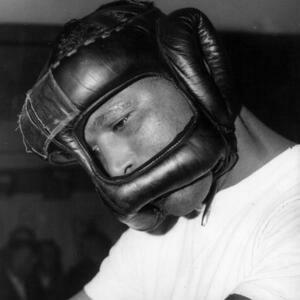 Robinson retired in 1952 but came back to win the middleweight championship in 1955. 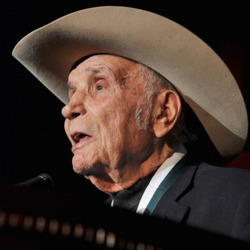 He would become the first boxer to win a division world championship five times in 1958 and finished his career with a record of 173-19-6 in 200 fights. Robinson has been credited for inventing the sports entourage. A commemorative stamp was issued by the United States Postal Service in 2006. Sugar Ray Robinson passed away on April 12, 1989 at 67 years old.